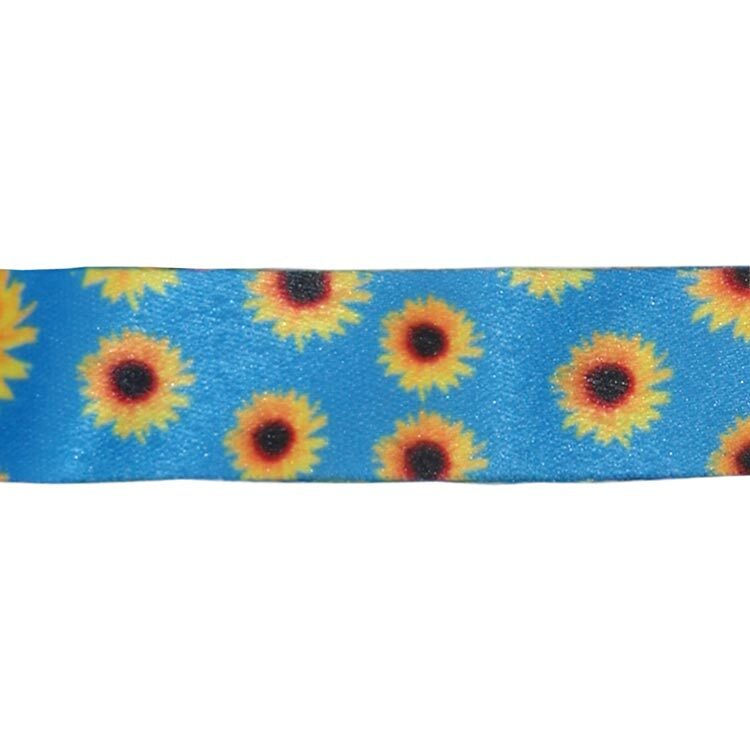 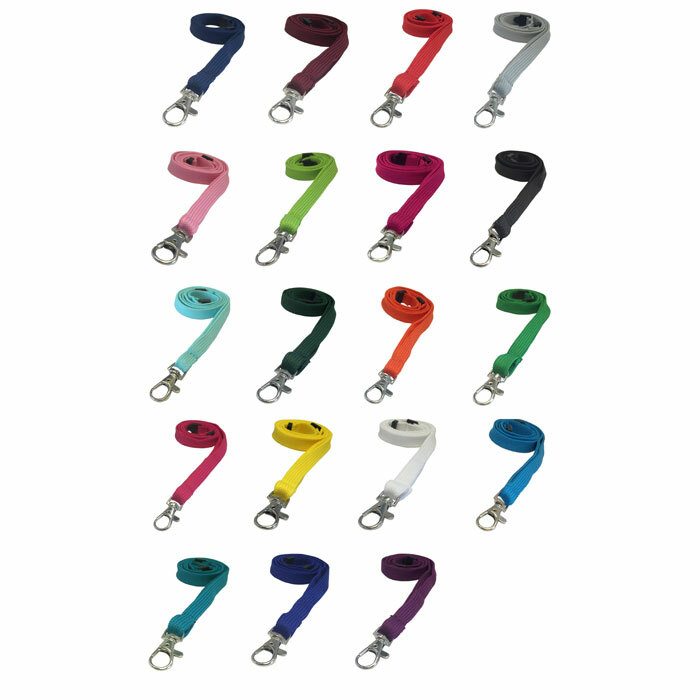 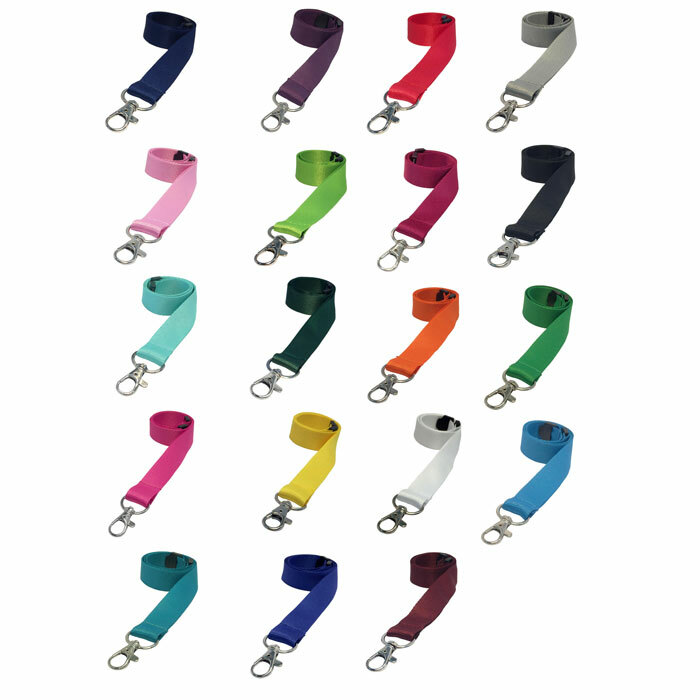 Our plain 2cm sunflower lanyard is printed on smooth polyester for a high quality look and feel. 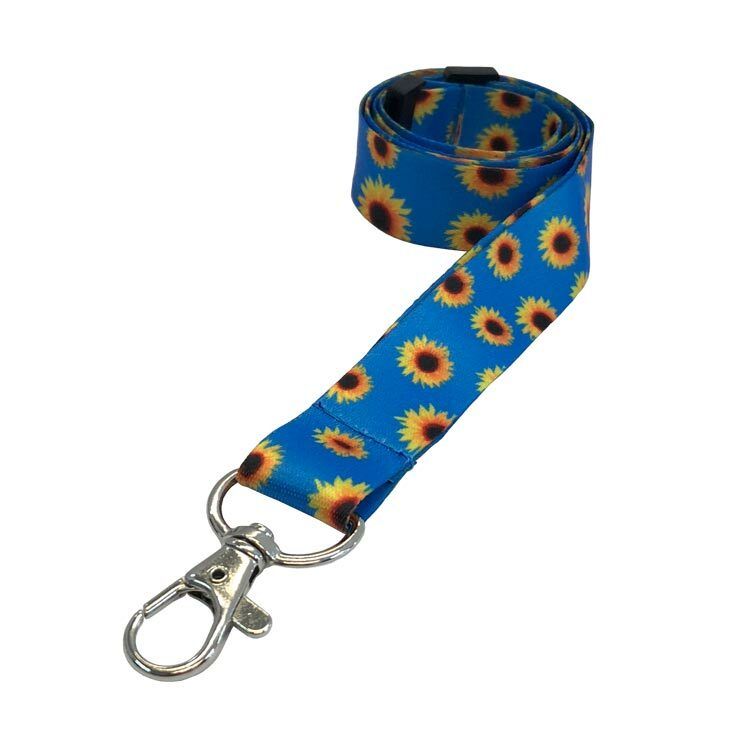 Our sunflower lanyards feature a repeating sunflower design on a high quality smooth royal blue coloured lanyard. 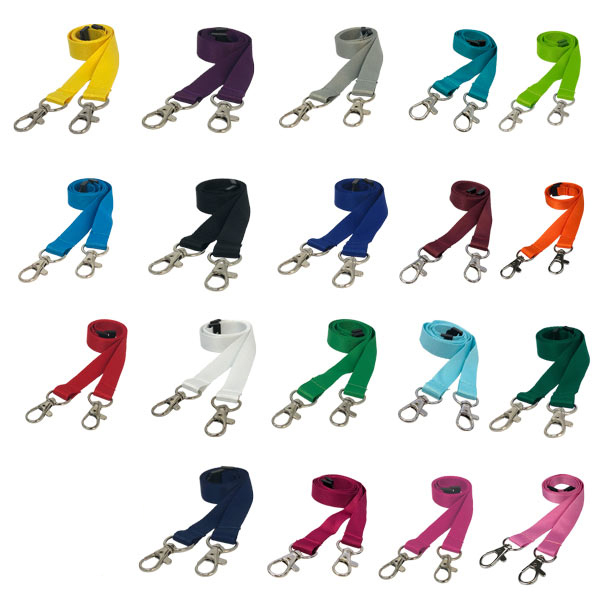 We also stock premium 2cm daisy lanyards as an popular alternative to our sunflower lanyard.